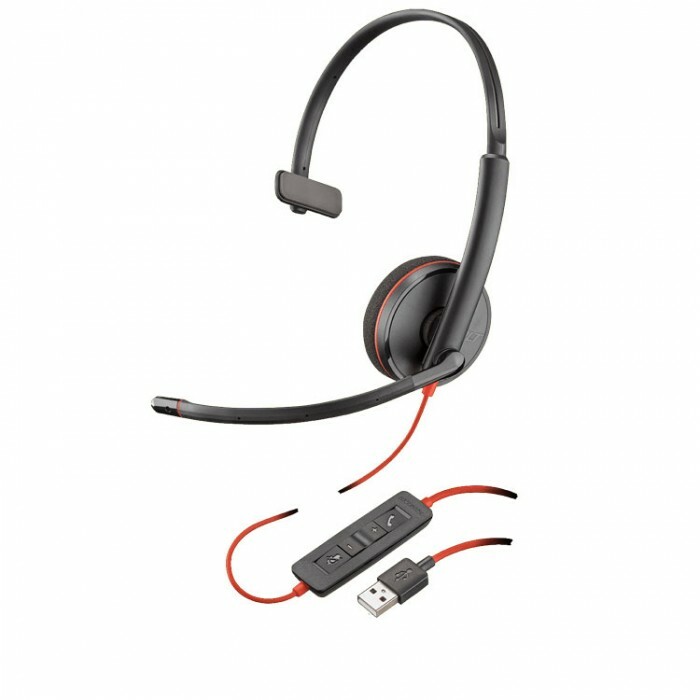 Plantronics C3210 Blackwire Mono USB headset is a quality entry level USB Computer headset Light weight. Engineered for for softphones from Avaya, Cisco, Microsoft and more. Certified for Skype for Business. Plantronics Blackwire 3200 series.